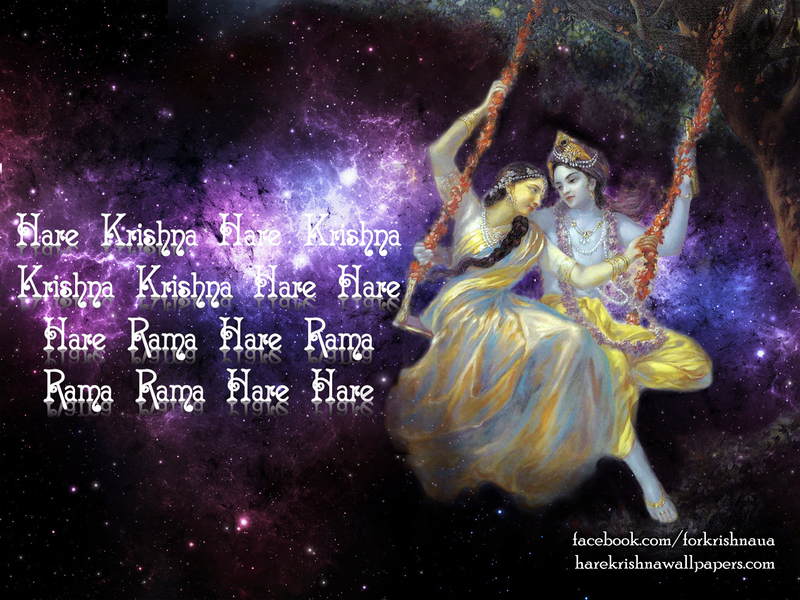 Copyright © 2011 - harekrishnawallpapers.com. All Rights Reserved. Powered by iskcondesiretree.net.